Once we complete our analysis, we produce a detailed report to clients, and depending on the outcome of the analysis, we can recommend or engineer a solution to remedy RFI at your site. From time to time, either members of the public, e.g. ham radio operators, other two way radio users, will file complaints with your company, claiming they experience interference from your system. These complaints can sometimes come from entities such as the FCC and Public Utilities Commission in your state. 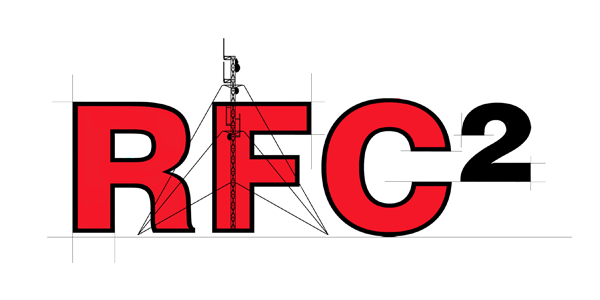 RFC² has experience in working with clients to find the interfering source and remedy the problem. Many times, the inference originates from another source, and we can steer the complaining party to the actual owner of the interfering equipment, releasing your company from any involvement.